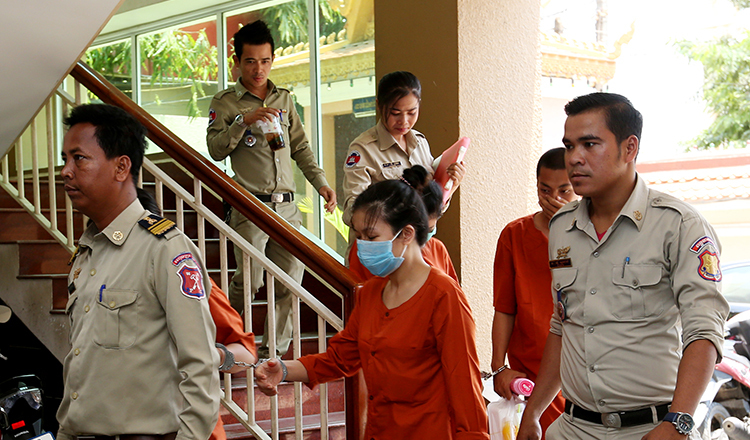 The Phnom Penh Municipal Police arrested 15 people related to surrogacy who were together in a house in Sen Sok district. Eleven of the persons arrested on Thursday (Nov.8) are surrogate mothers, two cooks for the ladies, and two unspecified men. Surrogacy is an arrangement whereby a woman agrees to bear a child for another person. And that other person will ultimately become the parent of the child. 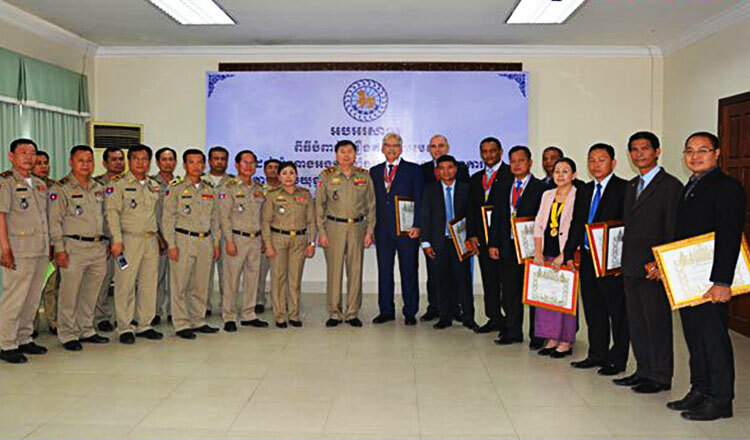 According to National Police, the detainees were sent to the Anti-Human Trafficking Office for questioning. 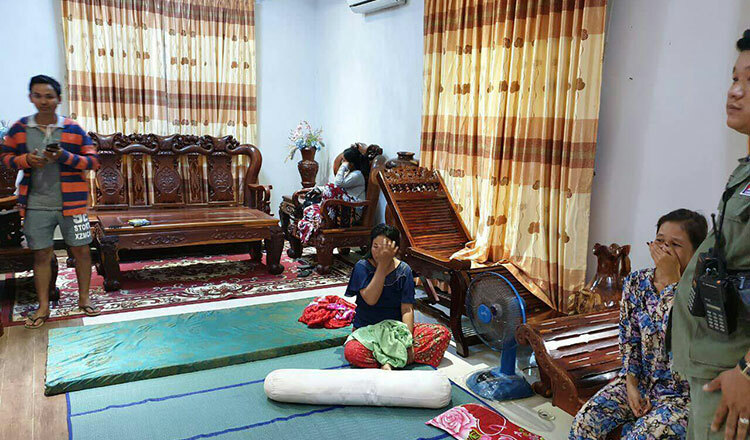 In June, the police arrested 40 people related to surrogacy in a house in Russey Keo district: 37 women, two brokers, and a Chinese national.